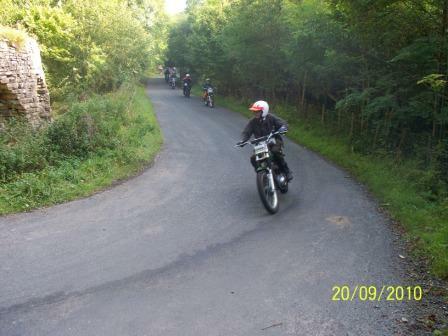 The Beamish Trophy Trial, is run by South Durham Vintage Motorcycle Club. 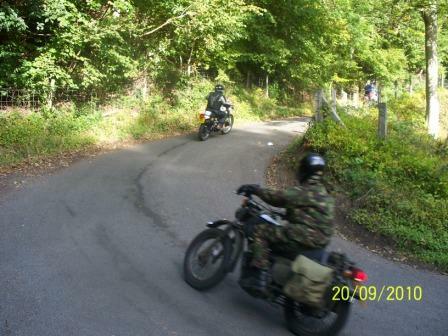 It was run originally for 27 years by The Friends of Beamish, then by Durham Classic Motorcycle Club from 1998 until handing over to South Durham VMCC in 2008. 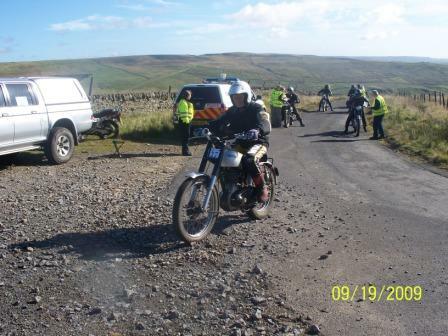 The trial covers 120 miles of Northern Dales in Cumbria, Durham & Northumberland and has a number of testing off-road sections. 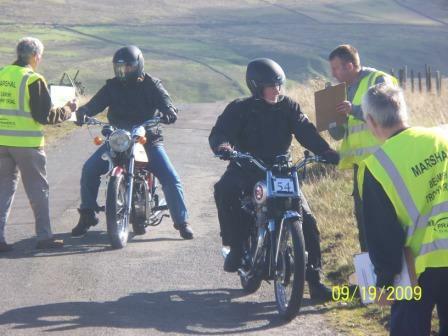 The start and finish is at The New Board Inn, Hill Top, Esh, Co. Durham. The date for the next BTT 2019 (47th) Sunday 22nd September 2019. Why not visit our guestbook and leave us a message?